The new Bangkok site has a special menu that offers extra spicy food and local beer. Continuing their planned expansion in Asia, Taco Bell is set to enter Thailand through their first store in Bangkok. 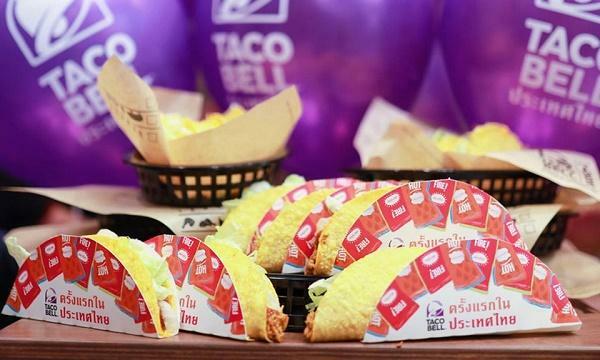 “We have many fans in Thailand, and the country’s strong food culture, adventurous spirit and appetite for trying new things make it an ideal market for Taco Bell. Alongside Siam Taco, we look forward to bringing our Mexican-inspired cuisine to one of the most vibrant cities in the world,” Ankush Tuli, managing director of Taco Bell Asia Pacific, said. The launch is in partnership with Siam Taco Co. Ltd., a joint venture company of Thoresen Thai Agencies (TTA) and C.M. Capital Corporations. Last 2017, TTA had acquired Pizza Hut Thailand. “Our family fell in love with Taco Bell while in the U.S., and vowed to bring its experience to Thailand one day. 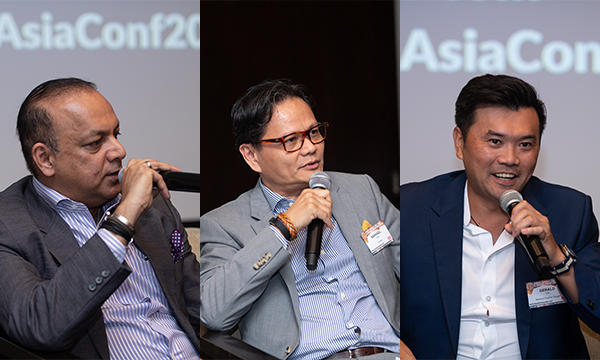 Known for its inventive, often whimsical, Mexican-inspired food, we believe Thailand is more than ready to experience the brand,” Chalermchai Mahagitsiri, TTA president and chief executive, said. The outlet has an urban-concept design that embodies the business and shopping community of central Bangkok. It contains 60 seats and features an open kitchen and modern-designed benches. 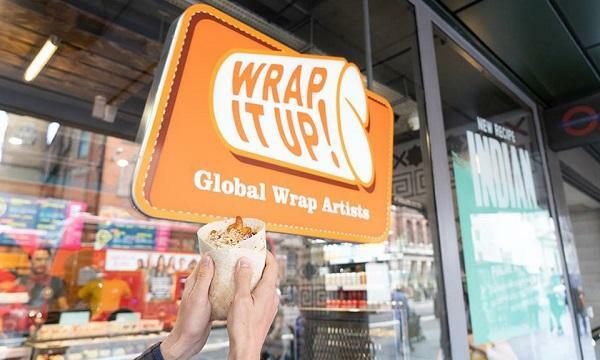 The store is expected to serve its classic offerings such as the Crunchwrap Supreme, Grilled Stuft Burrito and their trademark Crunchy Taco. The menu, however, will also include items that aim to reflect the Thai market’s tastes such as the Kickin’ Chicken Taco, which is made up of crispy chicken, a unique spicy Kickin’ Sauce, lettuce, pico de gallo salsa and two-cheese blend, all wrapped in a soft-flour tortilla. Additional options include cheesy chips and loaded fries, beverages including freezes unique to Thailand in Mango Madness, Tropical Punch and Berry Blue flavors, and San Miguel Light, Singha & Chang beers.